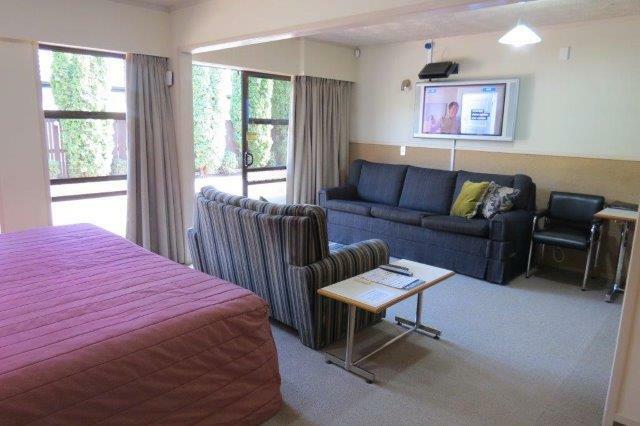 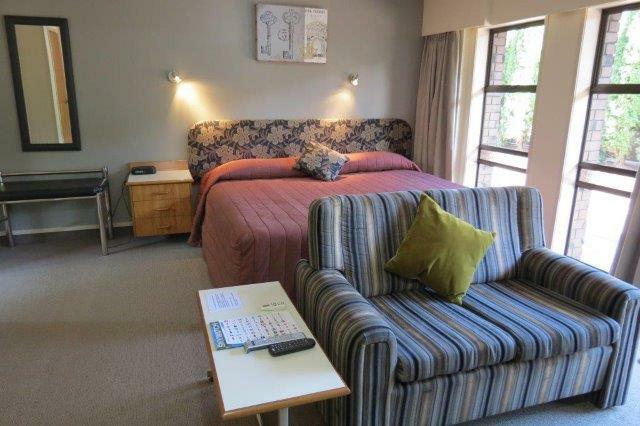 Spacious room with ensuite and Air conditioning. 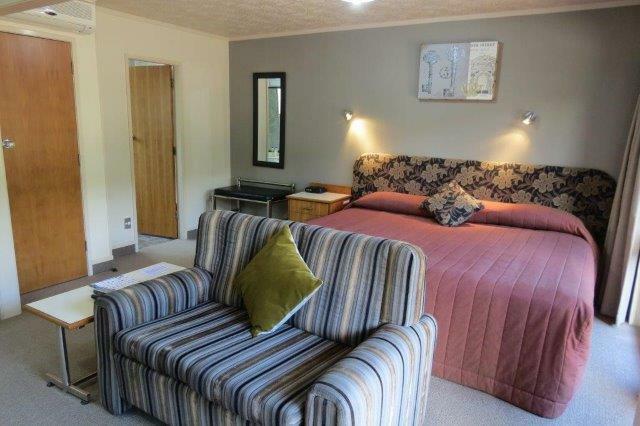 Lounge with pull-out divan and 42inch TV with your own SKY decoder and over 50 SKY channels. 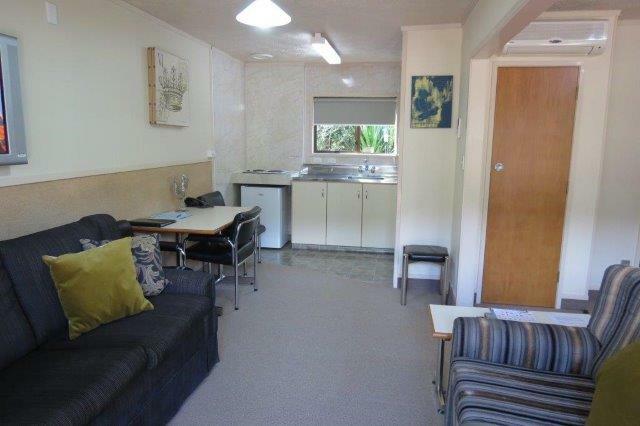 Clean and well equipped kitchen facilities with microwave, fridge and hob.